A Cleveland woman caught holding a regular job while receiving injured worker’s benefits must pay the Ohio Bureau of Workers’ Compensation (BWC) a little more than $16,000 and serve five years probation. 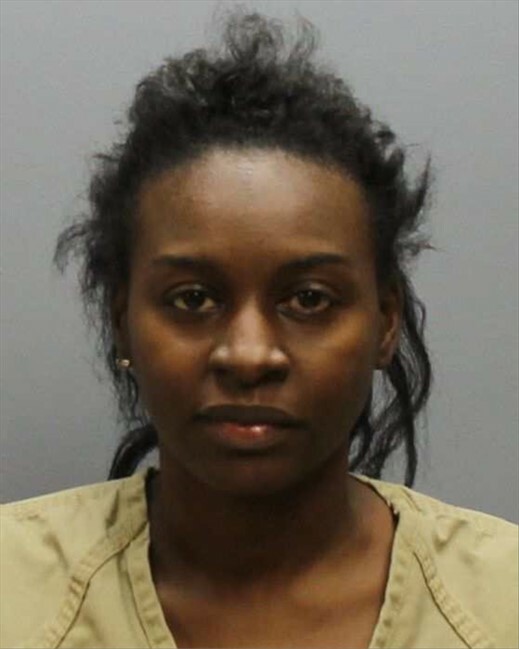 Crystal Moore, 31, was sentenced June 28 in Franklin County Court of Common Pleas after pleading guilty to a fifth-degree felony count of workers’ compensation fraud. The judge ordered her to pay the BWC $16,048 in monthly payments of at least $200. If Moore misses a payment, she must serve 30 days in jail. The BWC Special Investigations Department found in early 2014 that Moore was working as a “patient services worker” for a health care company. Investigators subsequently discovered she was intentionally concealing her work activity and misrepresenting her physical activity to the BWC and her physicians so she could continue to receive BWC benefits.